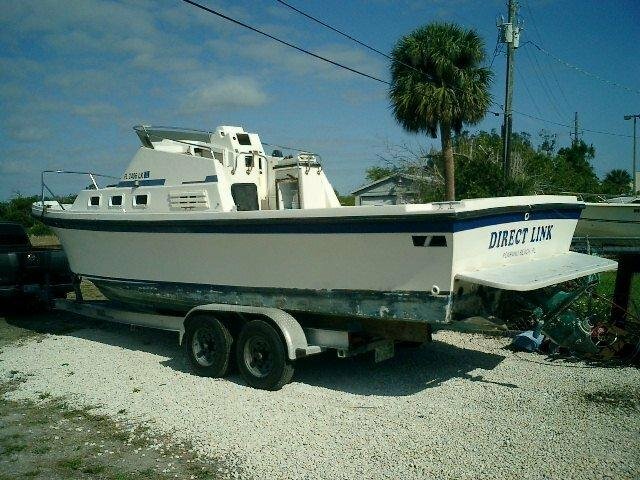 VERY UNIQUE ALBIN 28' COMMAND BRIDGE PROTOTYPE,ONLY TWO EVER BUILT FOR THE 1994 MIAMI BOAT SHOW!! 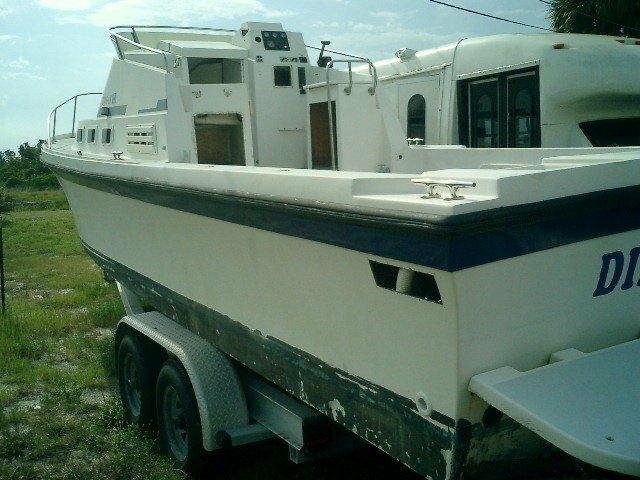 NEED TOTAL RESTORATION,WILL VERY VALUABLE BOAT AFTER FINISHED.THIS BOAT GO FAST. GOOD IN SHALLOW WATER. 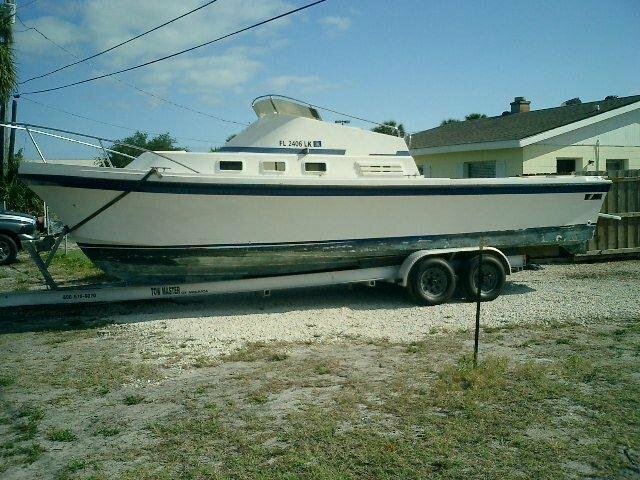 CURRENTLY LOCATED IN FLORIDA ON TRAILER. 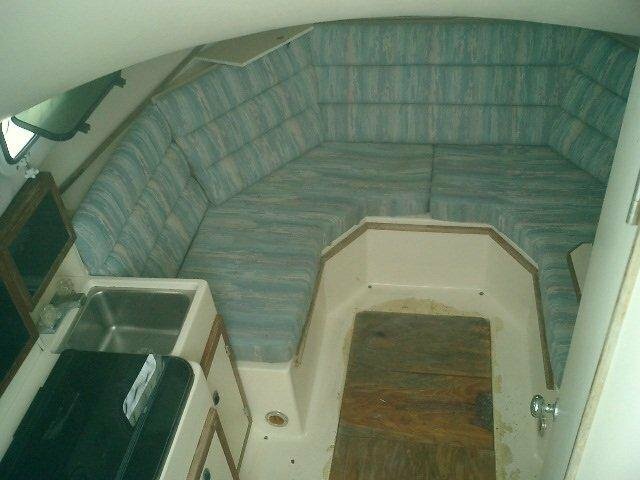 Boat have to be re-power or excellent for outboard motor conversion. Local Pick-up only!!!!! No shipping. Cash or wire transfer. Trailer is not comes with it, but available to purchase.